Meghan is from Darlington, South Carolina, and completed her Bachelors and Masters degrees in Violin Performance at the College of Charleston and DePaul University, respectively. She is passionate about the use of instrumental education as a tool for self-empowerment and building community. 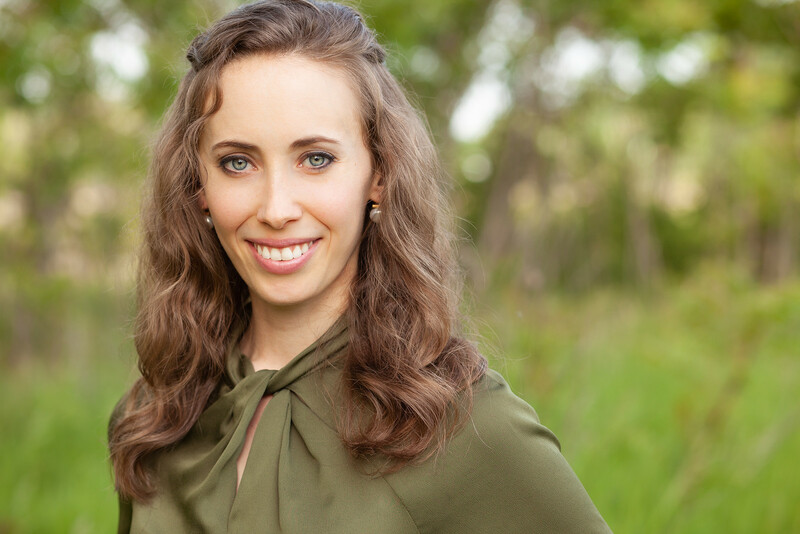 She currently teaches at the Francis W. Parker School and the British International School of Lincoln Park, and her principal teachers include Dr. Olga Dubossarskaya Kaler, Ruben Camacho, and Paul Statsky. Meghan is also a language enthusiast and decorating fanatic. She is currently learning Farsi (سلام! ), and her “Small-Cool” winning apartment can be found here. For information about Meghan, please check out her website.